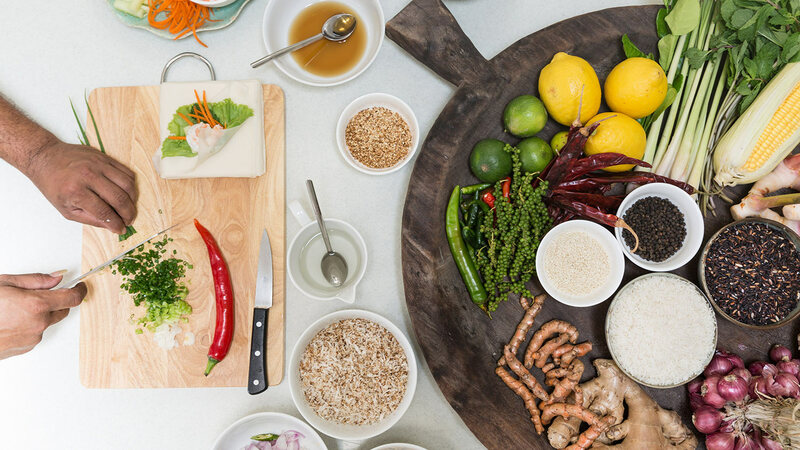 Your stay at Celadon includes a private Thai chef, Khun Bee. 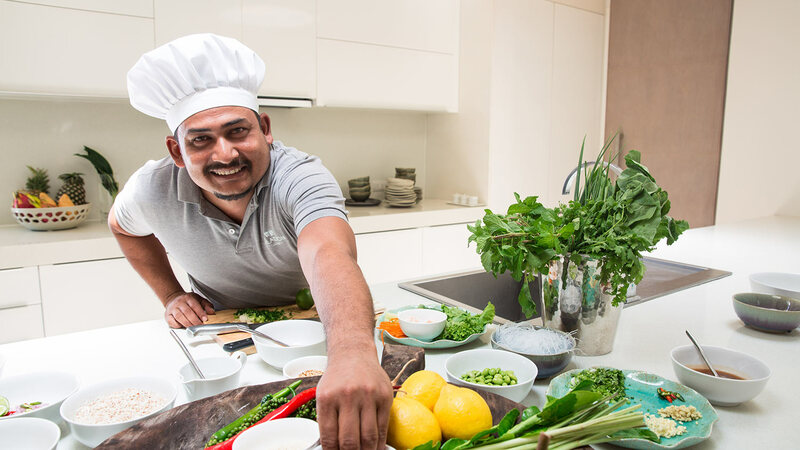 He will source fresh seafood, meats and vegetables from the local markets and cook anything to order from our Thai and western menu. 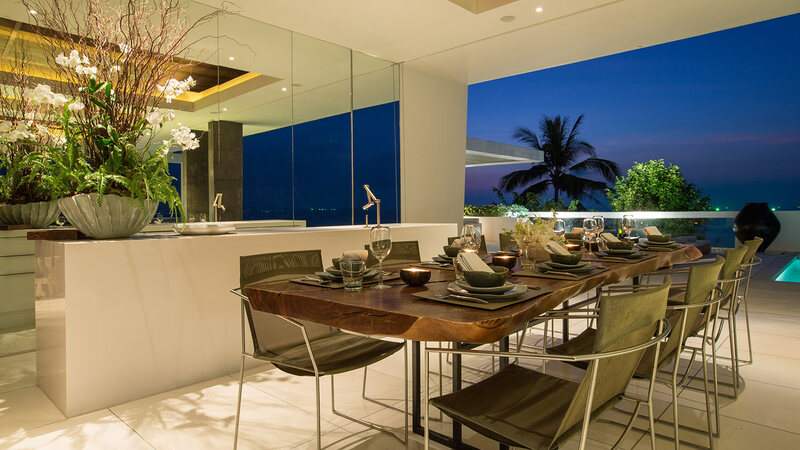 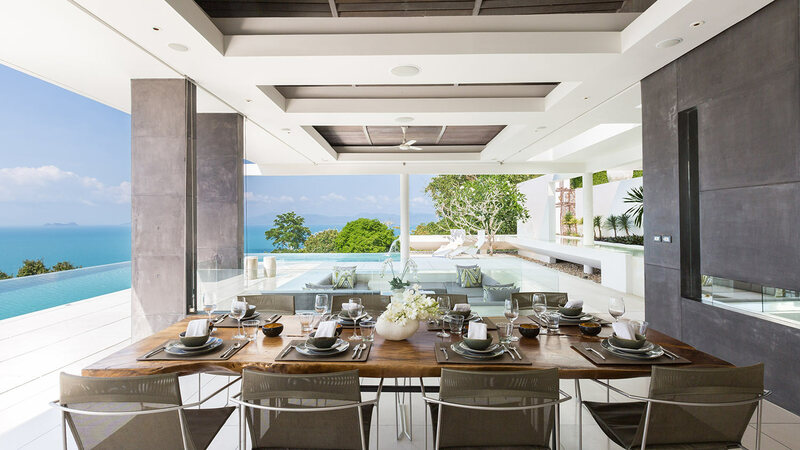 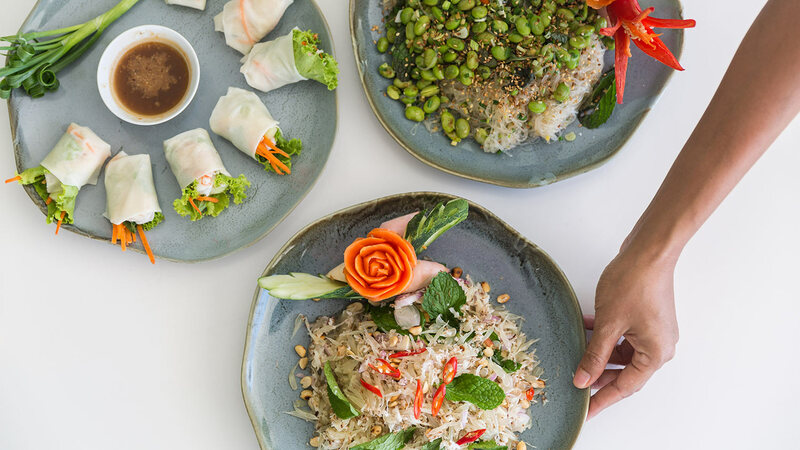 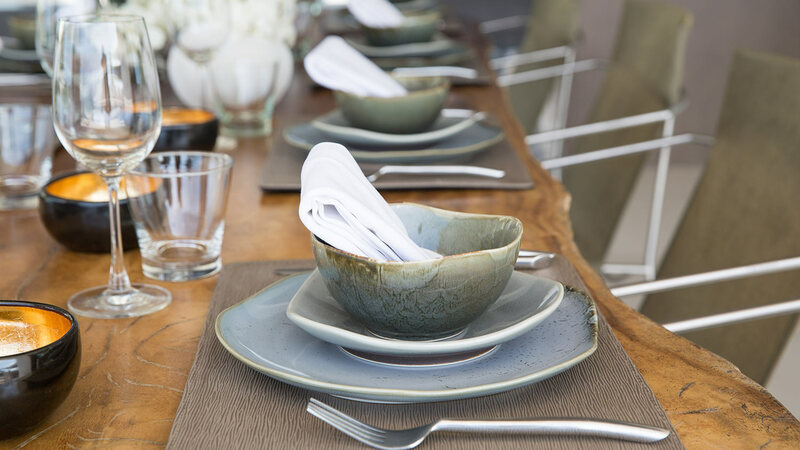 In addition to the in villa dining service, Celadon is ideally situated for more adventurous guests to take advantage of the amazing cuisines on offer in Samui.